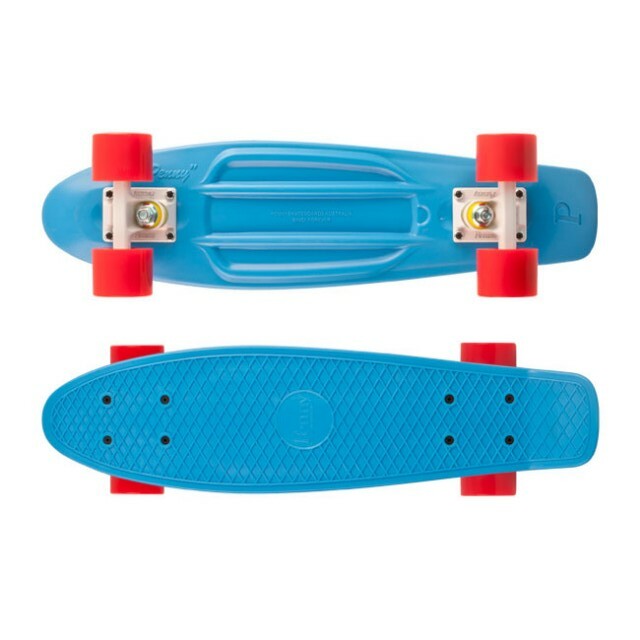 As far as I know, plastic skateboards have been around since the seventies. Like a lot of us, Ben Mackay started skating on something like this. Something simple. 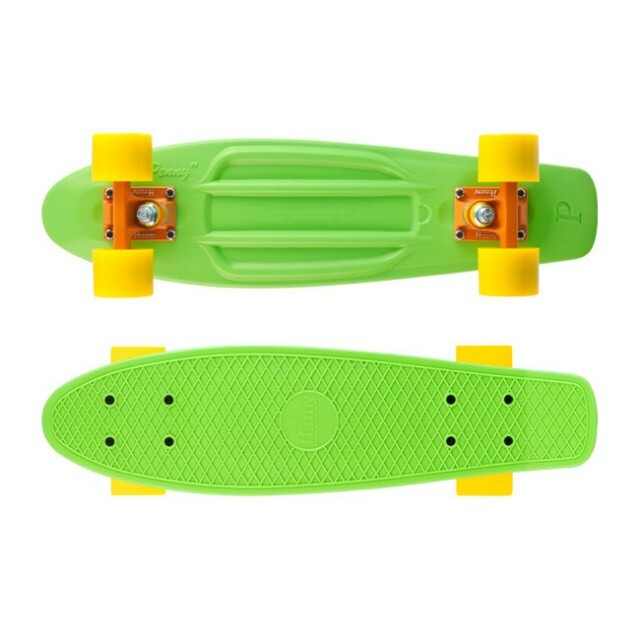 A small plastic skateboard, with narrow trucks and wide wheels. They were fun. And affordable. But when bigger boards made of multi-ply maple made their way to market, these little things disappeared. Skip to 2010. 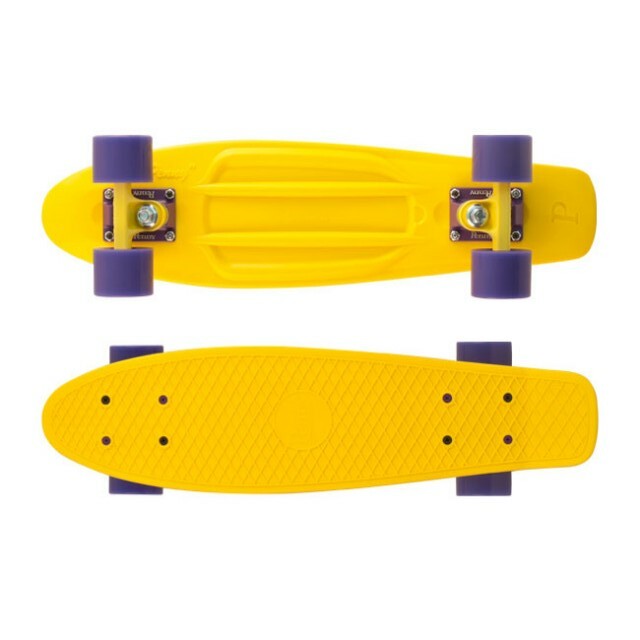 After twelve years in the industry, Mr.Mackay decided to "bring that little plastic board back, and back for good," re-branding and releasing an all new line of Penny Skateboards. 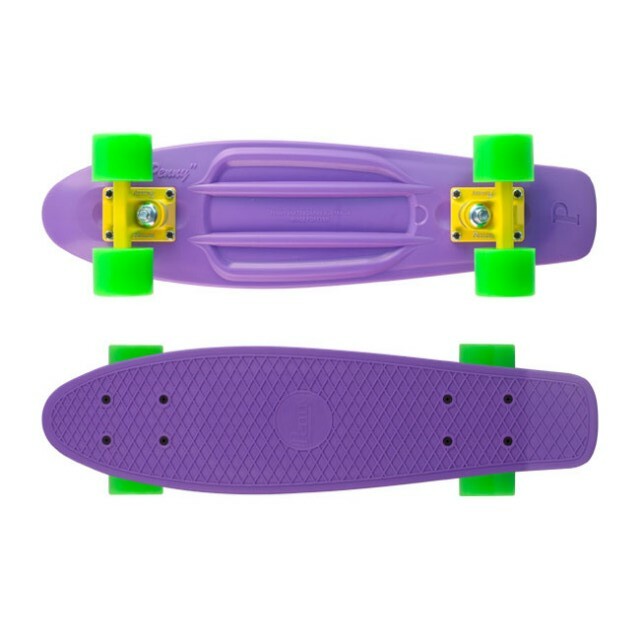 These plastic injection- moulded skateboards are available in two different sizes and few different flavors. The Original measures 22” long x 6” across and uses 3" wide trucks, while the Nickle, which is made from the same sorta plastic, measures 27” long x 7.5” across and uses 4" wide trucks. 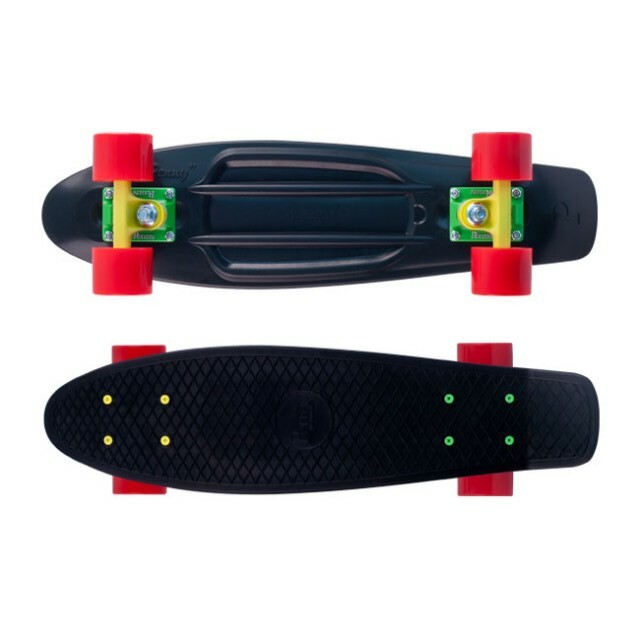 Both of the boards come equipped with 59mm wheels, Abec 7 stainless steel bearings, and have a pattern imprinted on the top to keep feet from falling off. That's all you need to know. The real question is which color do you want?! You can pick up a Penny at the Seaside Surf Shop!